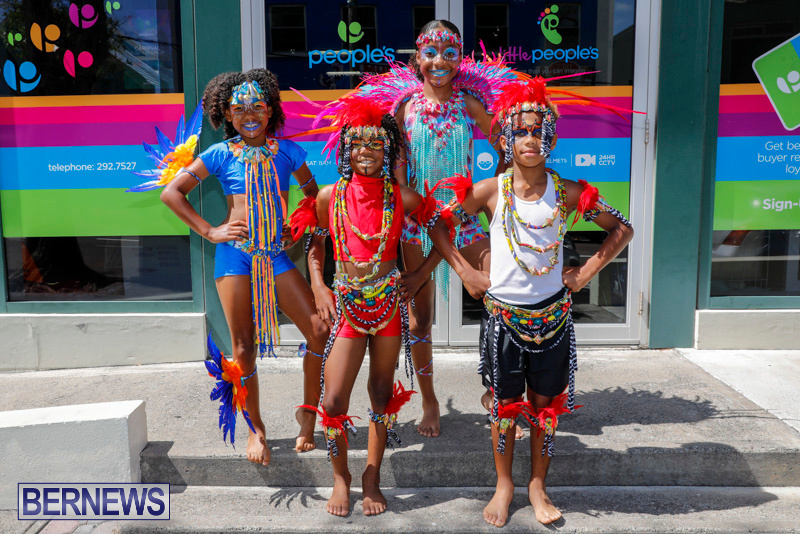 Leading up to the upcoming Bermuda Heroes Weekend next month, the Bermuda Kiddie Carnival will be held on Sunday, June 3rd. 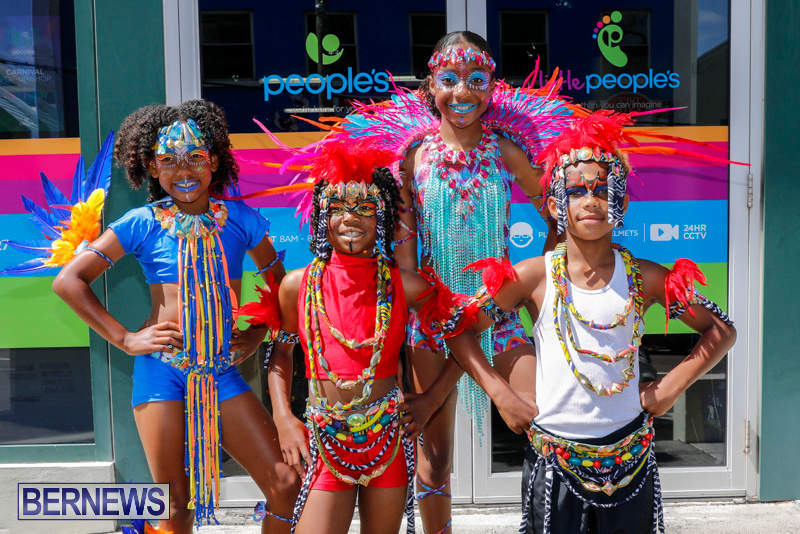 People’s on Church Street and Victoria Street today [May 20] showcased some costumes available for Bermuda Kiddie Carnival from Nova Mas International that include the Lil’ L’Mara, Lil’ Zazu or Lil’ Soleil sections. 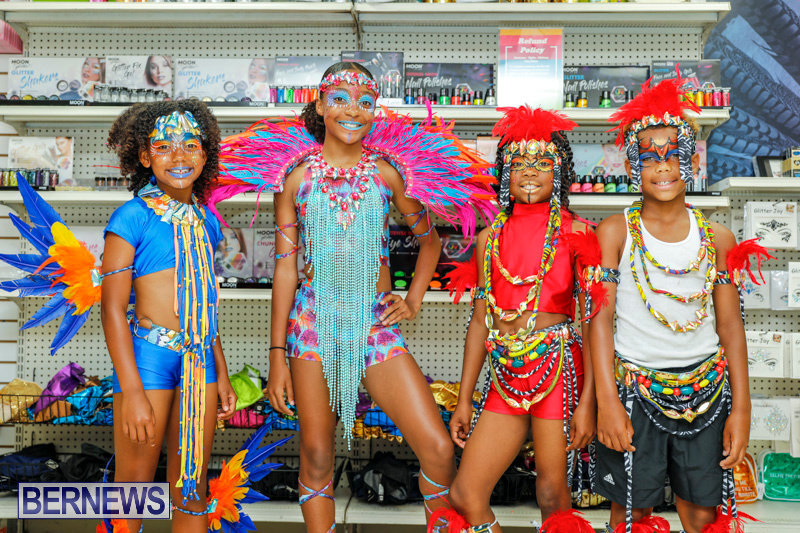 Registration is available now on the Nova Mas website. 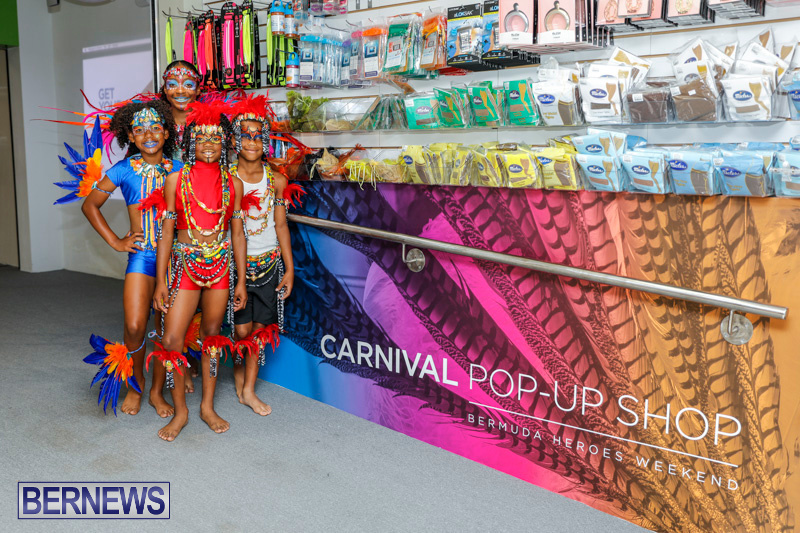 Bermuda Kiddie Carnival will be a fun filled day with activities and entertainment for the whole family. The parade will start at The Corporation of Hamilton Laffan Street Car Park, continue on to Dundonald Street, and proceed to Victoria Park. 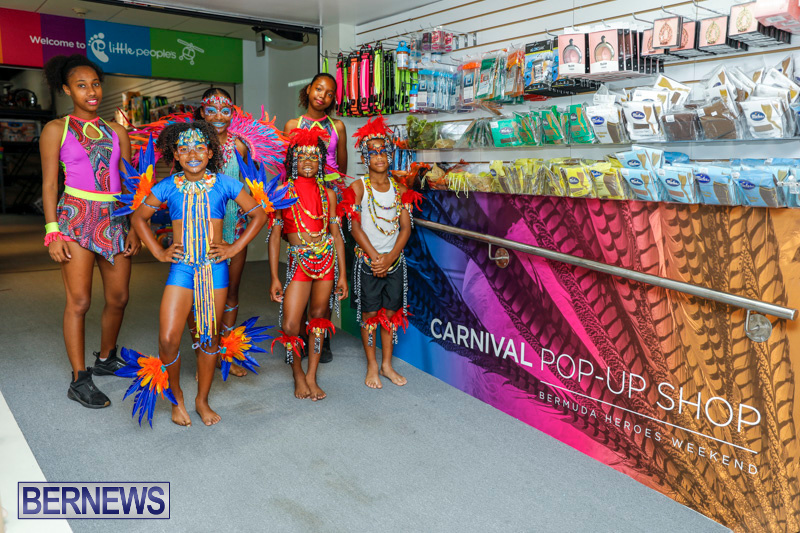 People’s recently launched a pop-up shop that offers carnival-themed goods to customers ahead of the Bermuda Heroes Weekend. 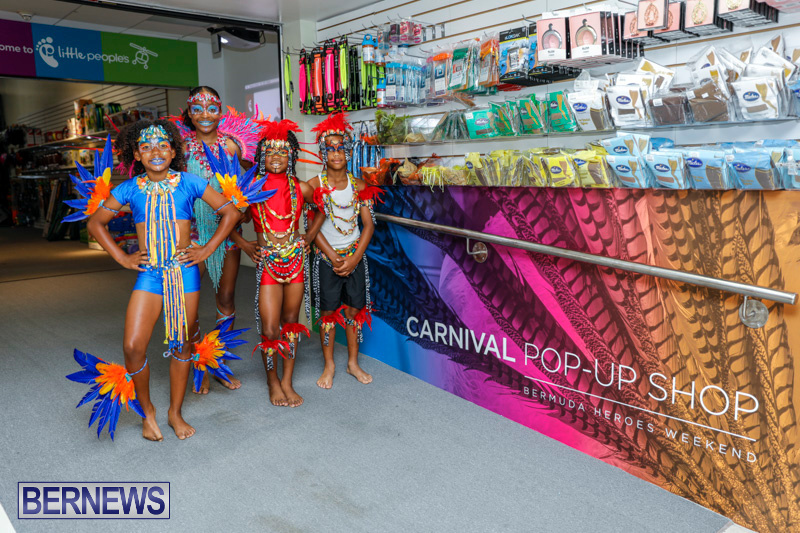 A People’s spokesperson previously said, “The pop-up shop will be an in store carnival section tailored to meet all of our customers’ needs regarding carnival accessories, including fanny packs, face gems, pasties, make-up, stockings and shoes. 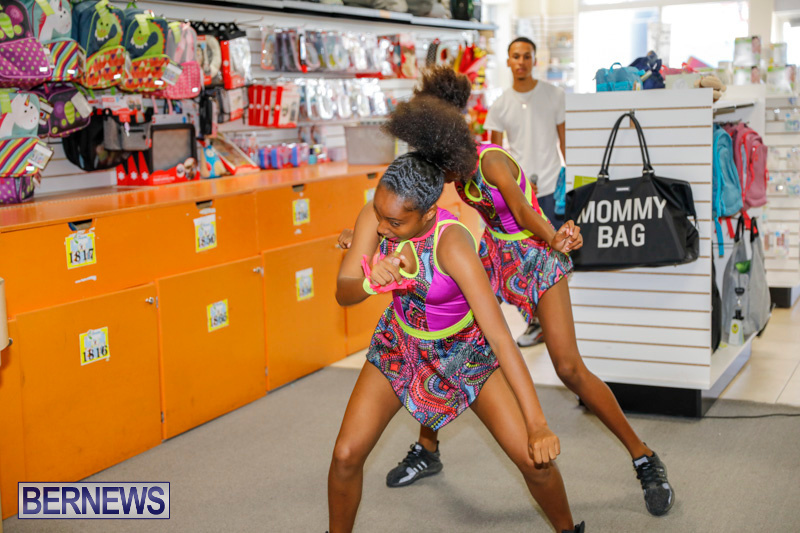 Brands available in store include Carnivalista, Glitzy Pumps, Festival Face, Island Vixen Face Gems, Micles Tights, Moon Make Up, Iridescent Fanny Packs, and Carnival Kicks. 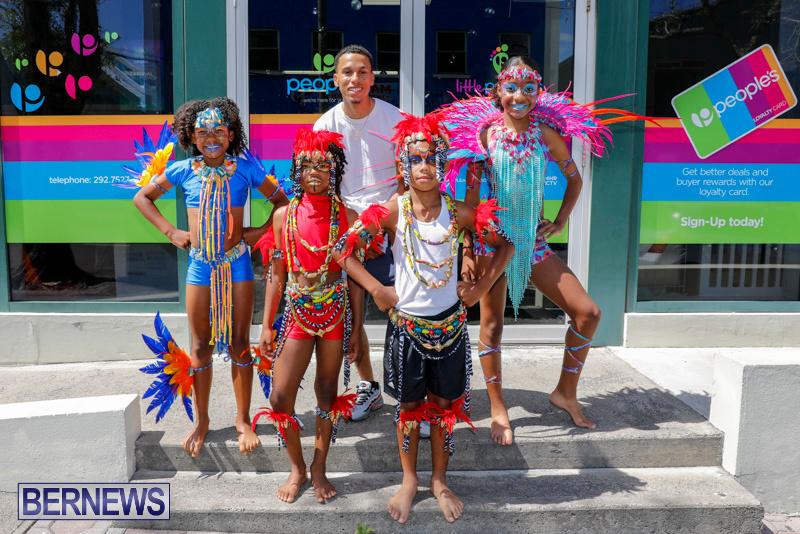 You can see all our coverage of Bermuda Heroes Weekend here.